If you follow Cinema Static, you know that I've mathematically determined that the latest Spider-Man reboot from Marc Webb isn't doing as well, per ticket, not dollar, as the Raimi Spider-Man trilogy. Which is a little disheartening, as I seem to like the effort they're putting forth into trying to be like Marvel Entertainment and how they're handling their own properties. 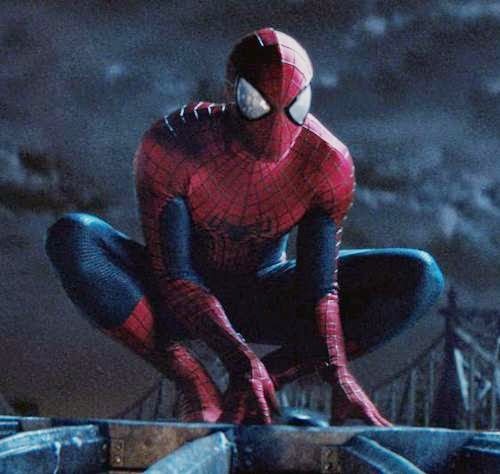 But then someone pointed me to the modified, or mocked up trailer for the Spider-Man trilogy from Sam Raimi, and to be honest, it's surprising what they pull out of the hat for this one. Of course if they pick on your own favorite film, it doesn't seem so funny, so try to be open-minded as they pick on Peter Parker dealing with his powers, Mary Jane breaking up with Peter, and arch-enemies... well, you'll see.